The family of Leah Sharibu has resorted to prayers over the demand of N100bn ransom by the Boko Haram insurgents from the Federal Government, a friend of her mother and a Senior Lecturer in the Department of Political Science, University of Jos, Dr Gloria Samdi Puldu, has stated. She said the need for prayers to be intensified became necessary because N100bn was not a small amount of money. 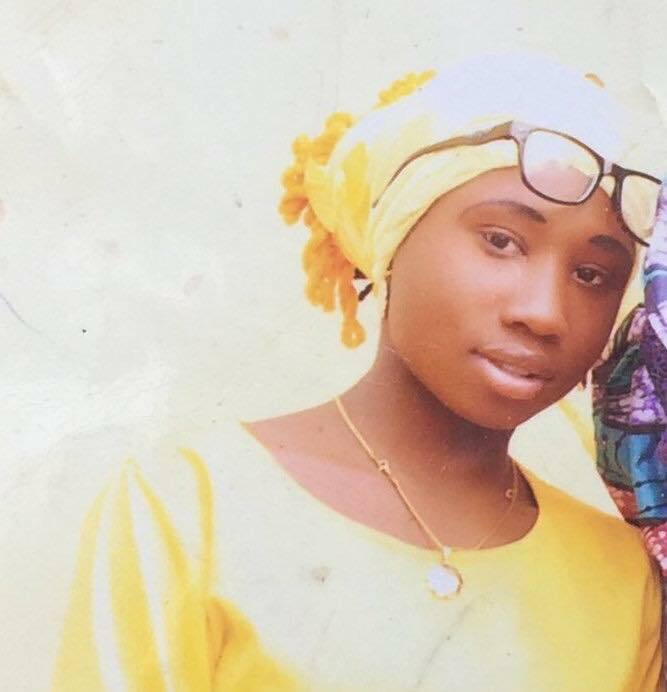 Leah Sharibu is one of the 110 female students of Government Girls’ Science and Technical College, Dapchi, Yobe State, who had been held in captivity since February 19, 2018, by Boko Haram terrorists on account of her Christian faith. Puldu spoke in an interview on Monday in Jos with THE PUNCH, in reaction to the demand for N100bn ransom by Boko Haram insurgents before the girl could be released. She said, “We read the story (of the demand for N100bn) in the media. Ours is to pray and keep praying for the government and that is all we can say. We are praying for Leah Sharibu; we are praying for the government and even praying for Boko Haram. What do we do and what can we say? “I have been in contact with Leah Sharibu’s parents and I spoke with them yesterday (Sunday). As I said, we have to pray because what else can be said about the demand for N100bn? Is there anything somebody can say about it? It’s just prayers, and that is all we are doing. SUNDAY PUNCH had quoted a diplomatic source as confirming that members of the factional Boko Haram sect, who kidnapped Leah Sharibu, had demanded N100bn ransom before the girl could be released. The source, which claimed to be involved in the negotiation for the release of the schoolgirl, said, “It is not that the government of Nigeria is not making efforts at getting Leah Sharibu out of the grips of the Boko Haram. But we are aware that the terrorist organisation holding her is demanding N100bn. Though no amount is too much to get the soul of one innocent person out of danger, I think the government of Nigeria is considering many things.